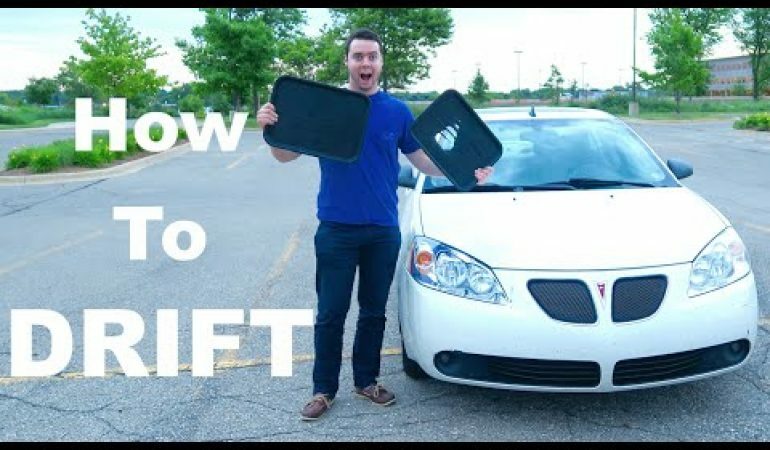 Vehicle Virgins takes us on one more simple yet funny tips and tricks journey teaching us how to drift an FWD car. It is not that hard if you are on the soaking wet parking lot, but it can become easy even on the dry road with easy mods. More or less, Vehicle Virgins invented cold water – the guy put a taco bell tray under each rear wheel and pulled e-break. Easy.